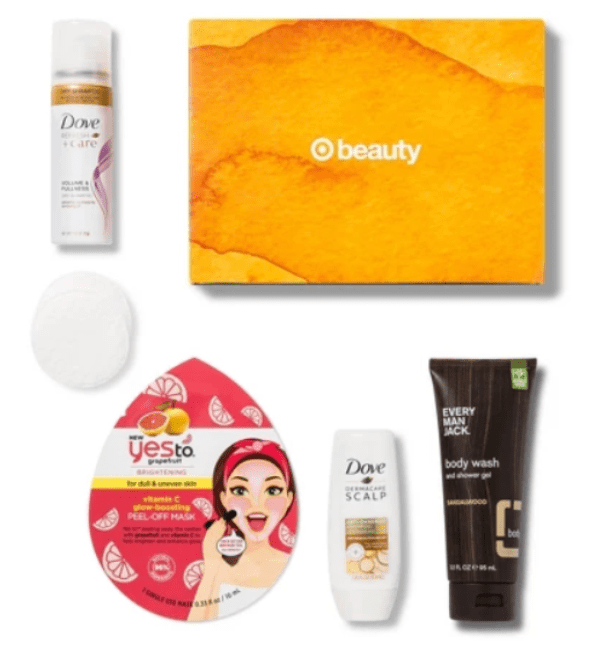 Target Beauty Box Deals for April – $7! 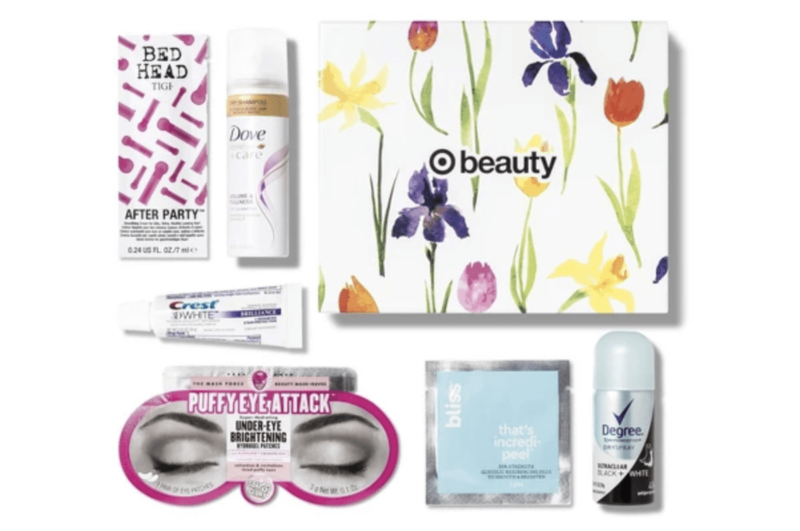 The Target Beauty Boxes are such a popular deal, and here is how you can get one right now for just $7. 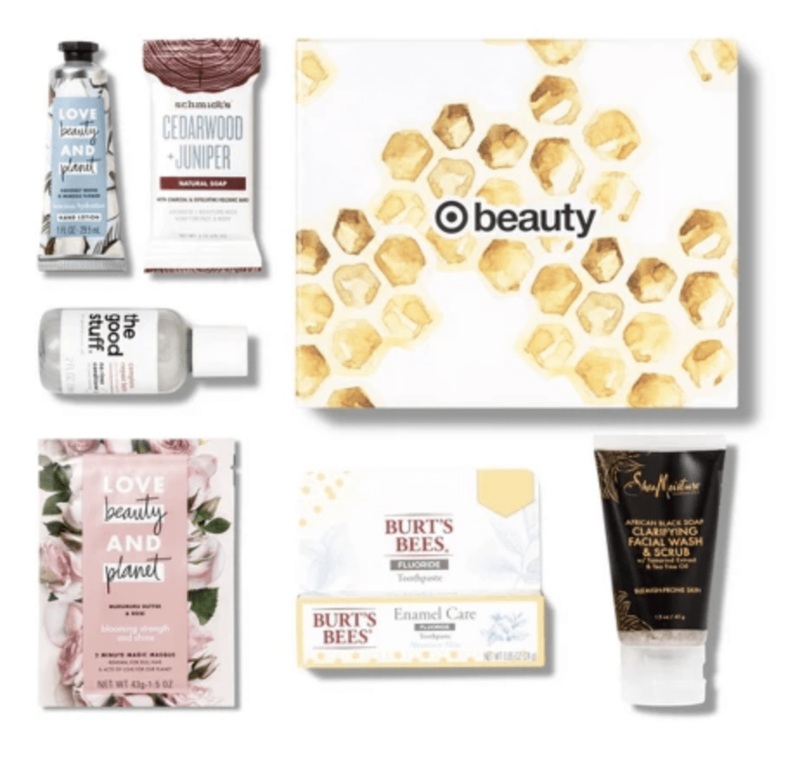 Head to Target.com here and grab one of this month’s Target Beauty Boxes. 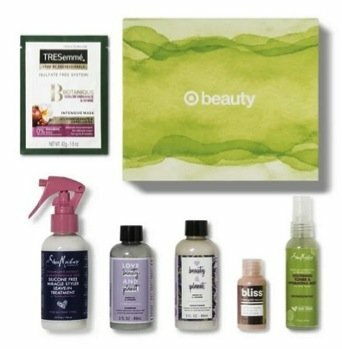 If you love beauty products, these are fun boxes to get. These are fun to have on hand for small gifts for folks (just because, teacher appreciation, for tweens and teens, etc.). I sometimes get them and put items away for a gift bag I want to make someone. Or grab them and have a fun spa night with my kids. Shipping is FREE too! 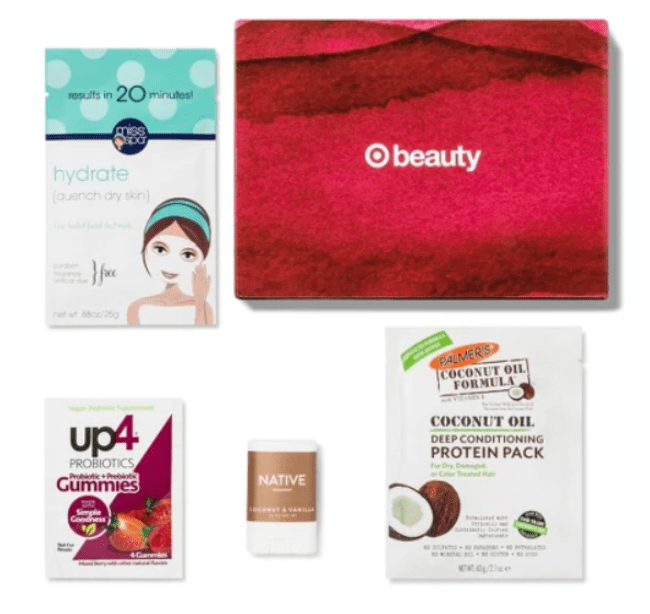 The Target Beauty Boxes could be perfect as small gifts or grab for yourself just because! I like to have them for my guest bathroom, or they are fun to add to gift baskets and more. You are limited to being able to buy 1 this time. These are popular items and can sell out fast, so grab yours soon if interested (they almost always do sell out at some point)! Plus, if you have a Target Red Card, you can get an additional 5% off too! Can you get this in store? Or only online? Hi Riebs428, As far as I know it is only available online (I have not come across any reports of it being available in the stores, but cannot say for certain). The boxes are never available when I try to purchase them after reading the enews letter from Thrifty NW mom. This one went fast. They have been lasting longer recently, so it was surprising to see this months go so fast – but they do sell out quickly many times. We will try to catch the offer earlier next month, and hopefully give you more notice! !